Minneapolis-based commercial real estate company, The Ackerberg Group, is in the business of developing, managing and leasing properties. The group turned to Westwerk to help brand one of its newest buildings from the ground up – a historic northeast warehouse located on one of Minneapolis’ busiest streets. The bareboned building was in need of a refreshing new look, catchy name and a well-tailored story to match its unique environment. What’s more, with increasing competition from other rehabbed vintage properties in the area, the new facility needed to catch the eye of businesses looking to rent unique spaces. Westwerk began by crafting a compelling story underscoring the building’s past as a headquarters for a historical flour bag company. 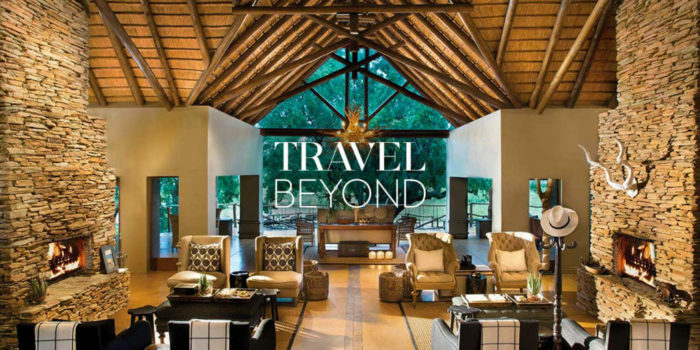 To accomplish this, we met with various Ackerberg stakeholders to help distill their personal visions for the building, in addition to identifying and researching the target tenants for the new space. Once the story was in place, we then constructed a logo and various brand elements to help bring the story to life. These components would become the foundation of the new building and would work to define and help support Ackerberg’s renovation moving forward. 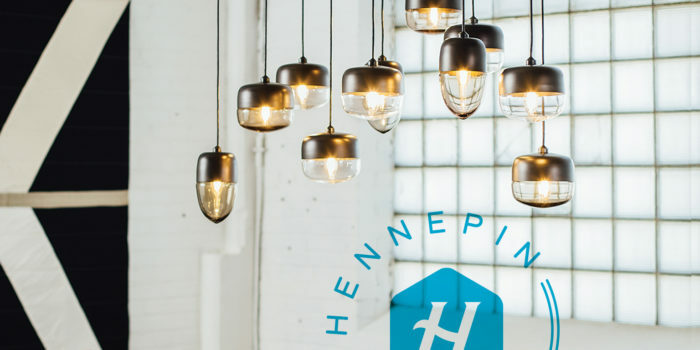 The revamped Hennepin warehouse now has a color palette, catchy tagline, custom logo and overarching storyline. These elements work together in a succinct way to give the building a unique look, positioning this signature office structure stories above its competitors.